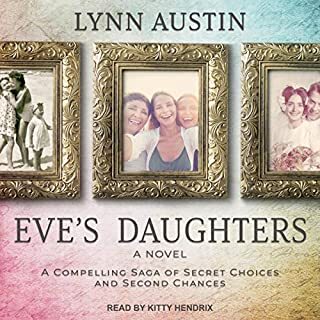 Jodie and Bethan are about as different as two young women can be, but growing up they develop a strong bond of friendship in the quiet town of Harmony, North Carolina. As the world plunges into war, though, their friendship is tested by a devastating loss. After years of schooling, Beth Thatcher has graduated and is determined to become a teacher. But when she's assigned the position no one else wants - in the tiny mining town of Coal Valley, located in the rugged foothills of western Canada - she worries she doesn't have the courage to accept. 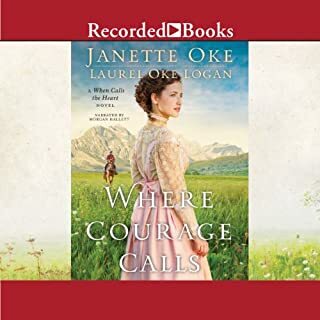 Inspired by the diary of her aunt Elizabeth, who went west to teach school several years earlier, as well as her father's encouragement, Beth eventually decides to put her trust in God and leave behind all she's ever known. 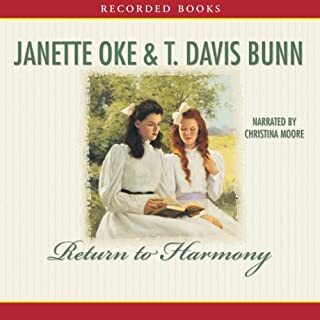 Three-time Christy Award winner Davis Bunn collaborates with Janette Oke to evoke the tumult of first-century Judea in the wake of Christ’s crucifixion. 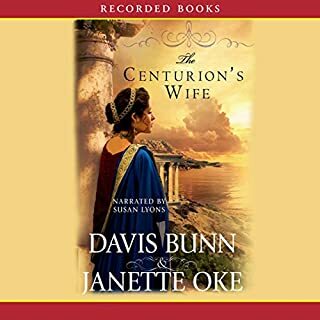 Although she prefers service in Pontius Pilate’s palace to a loveless marriage, Leah is betrothed to a Roman centurion. Before he can have Leah, however, he must go on a secret mission. But when a rabbi’s missing body sends Leah and Alban after the same answers, what they discover could change all they hold dear. Excellent Series, and Wonderful Narrator! When it was first published in 1979, this novel introduced inspirational fiction to people hungry for well-told stories based on Christian values. 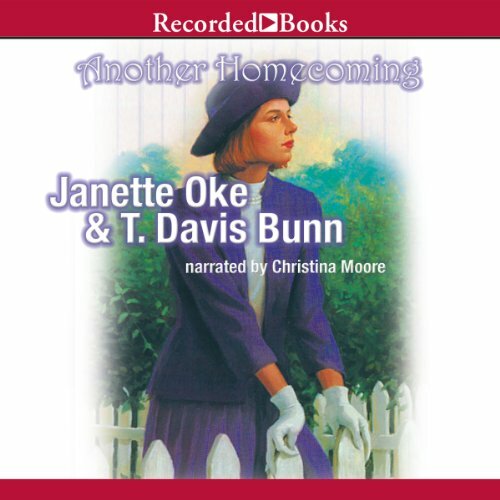 Since then, over a million copies have been sold, and it has been made into a popular Hallmark movie. 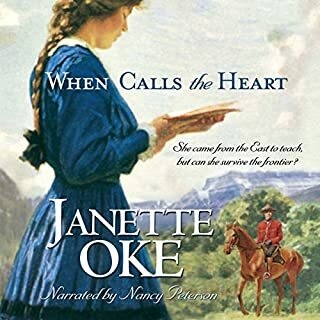 Janette Oke has won the Christy Award, the Gold Medallion, and scores of other awards. With the closing of the Calder Springs' timber mill, most of the town's residents are left unemployed. Several families, realizing the lack of a future in the small mountain town, soon decide to relocate. Although John Harrigan has lost his job at the mill, he and his wife, Julia, make the decision to stay in their beautiful home with their twin daughters. Julia searches for a way to bring business and people back to Calder Springs - a task she feels God leading her to accomplish. A little girl grows into womanhood, unaware of the forces that swirl around her past and her future. Very well narrated and written book about what truly brings peace and happiness. What makes a family was defined in this book. I hate the ending, But I loved the book!!! Is there a Sequil? It needs it.